The standalone VR HMD for business, HTC VIVE Focus Plus, is coming very soon and will have a $799 price tag. Standalone VR is one of the major keys to increasing the virtual reality industry's install base and HTC's hardware entries into the field, the Focus and Focus Plus, are bringing that experience to businesses. For the company's awaiting more info on it, HTC has revealed the price and date of availability. HTC Vive Focus Plus will be available on April 15, 2019, and will cost $799 for enterprise customers. For those unfamiliar, the HTC VIve Focus Plus is an all-in-one virtual reality HMD that features 6DoF controllers with pressure sensitive triggers, enhanced visuals over the Focus, and an enhanced comfort design for extended use. 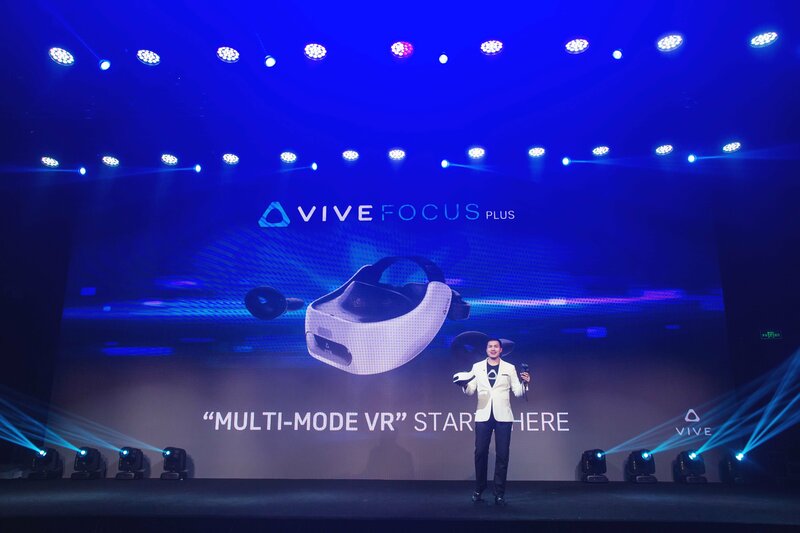 "With the unveiling of these enhancements for Vive Focus Plus, the VR industry is taking a big step forward with this new generation of full-fidelity standalone VR devices enabling total freedom of interaction and freedom of connection," said Alvin Wang Graylin, China President, HTC. "We’re thrilled so many developers and partners are supporting this product with exciting experiences across a wide range of use cases, showcasing the incredible opportunity for VR/AR to enter all facets of our lives"
The HTC Vive Focus Plus HMD and controller specs are below, taken from the official HTC website. 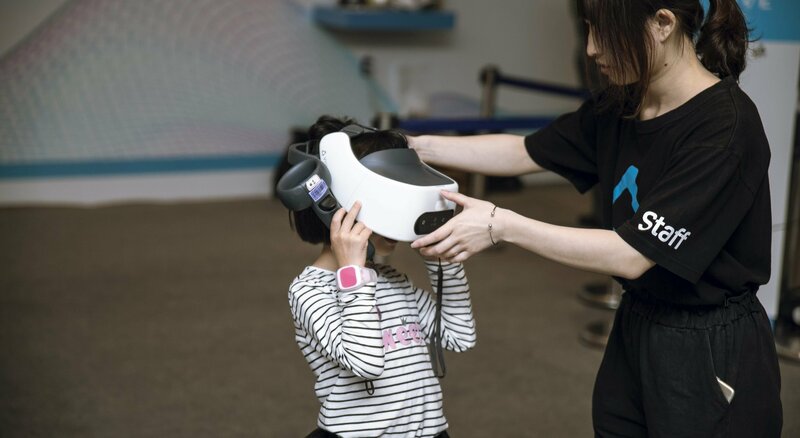 The HTC team is showing off multiple demonstrations at VEC 2019, including arena-scale gaming, multiplayer experiences, and even a Paintball VR demo that features the Focus Plus paired with a haptic vest so players can feel the shots. The Focus Plus has a lot of potential across entertainment and outside of it, so it will be interesting to see what companies decide to do with it. Stay tuned to Shacknews for additional gaming and tech update. I don't understand why the commercial market would pick this over the Pro, let alone the Oculus Quest for $300 less. Enterprise. Oculus is not properly set up to handle B2B. HTC is ahead by at least a year.